Stew for Lunch will interview Marina de Nadous, Thursday July 26th 2:15pm on the phone. Housewives everywhere are picking up romance and erotica novels and leaving their lives of work, chores, and childcare behind to take off on fantastical journeys that heighten their souls and enrich their lives. Morality: should we listen to our hearts or to societal expectations? Mid-Life Crisis: can you find love and happiness in mid-life? Marina de Nadous is an entrepreneur and free spirit who thinks and acts outside the box. She is an interior designer and early years educator, specializing in an alternative and artistic approach. Marina is interested in all aspects of the arts, and through her storytelling she portrays exquisite bliss, possible within domestic regularity. An experienced mother and housewife, she is passionate about finding that elusive “something”—the heaven in the here and now. 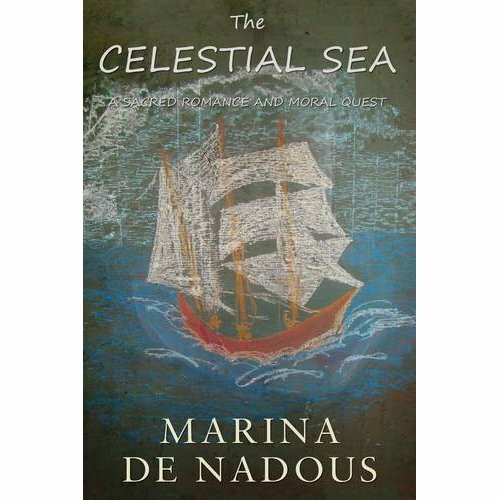 Widely read and traveled, and the instigator of several community-based endeavors, she has spent many years harboring the seeds of The Celestial Sea Voyages. 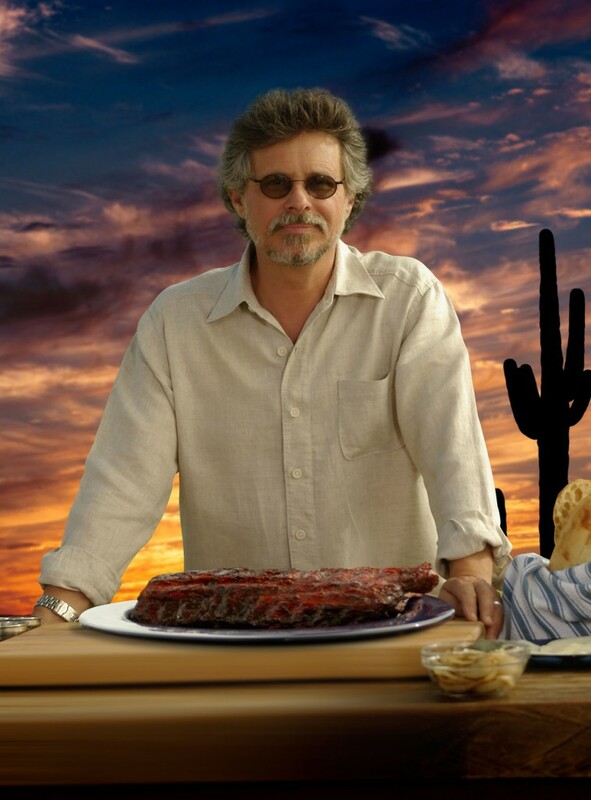 Stew talked meat with BBQ master Steven Raichlen! Homelessness On The Rise For Female Veterans . . . Writer, Researcher & Advocate for Veteran’s issues, William Panzarella, author of “American Horse,” which tells the story of the Greatest Generation, and the struggles of a World War II veteran to grapple with confliction, grief and regret. CBS News reports that homelessness and economic struggles are escalating among female veterans as the number of women without permanent shelter has more than doubled in the last six years. · Is it up to the government to provide for veterans who risked their lives for their country? · Why is adjusting to life at home in America challenging? · What can you do as an individual to honor their service?